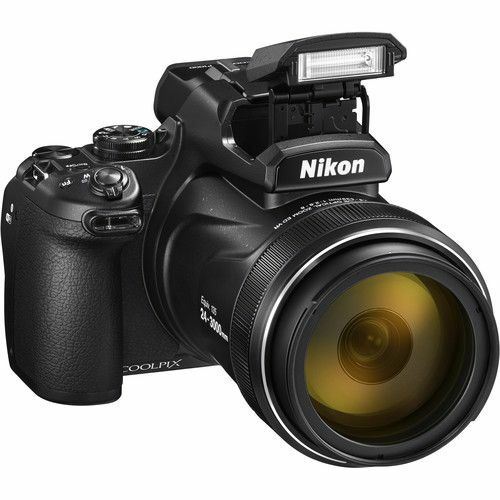 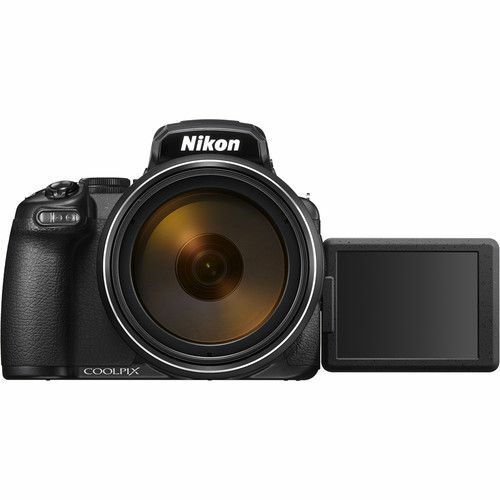 Shoot at staggering distances with the 125x optical zoom COOLPIX P1000 Digital Camera from Nikon. 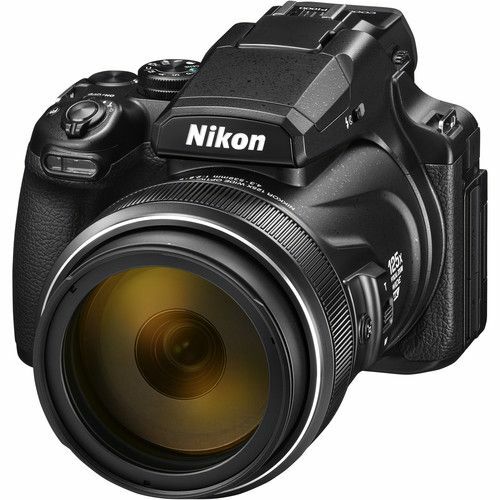 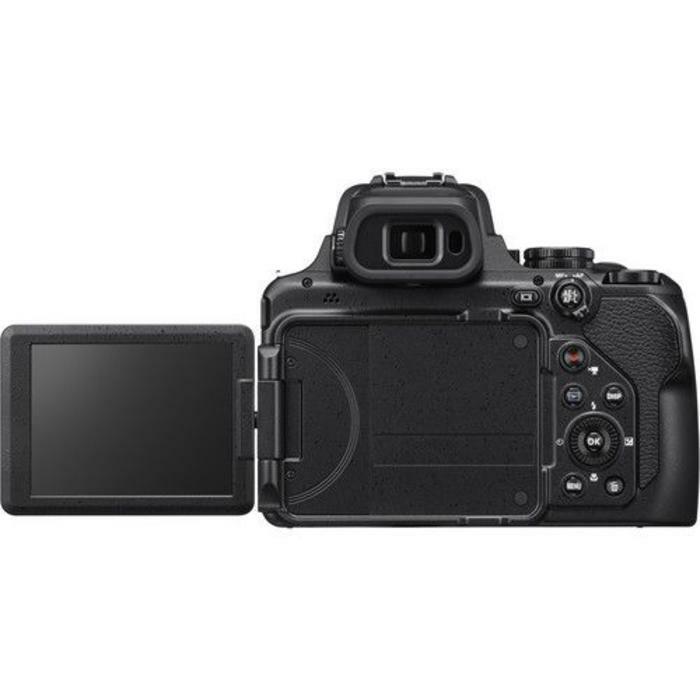 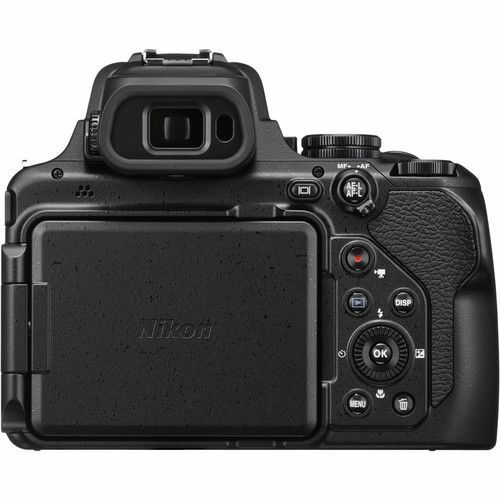 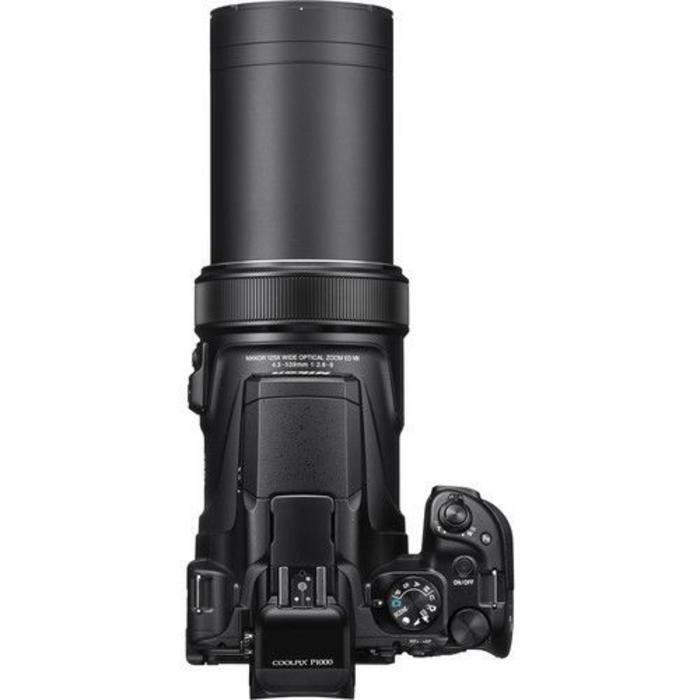 This camera, which has a 16MP backside illuminated CMOS sensor, features a built-in NIKKOR lens with a 35mm equivalent focal length range of 24-3000mm. 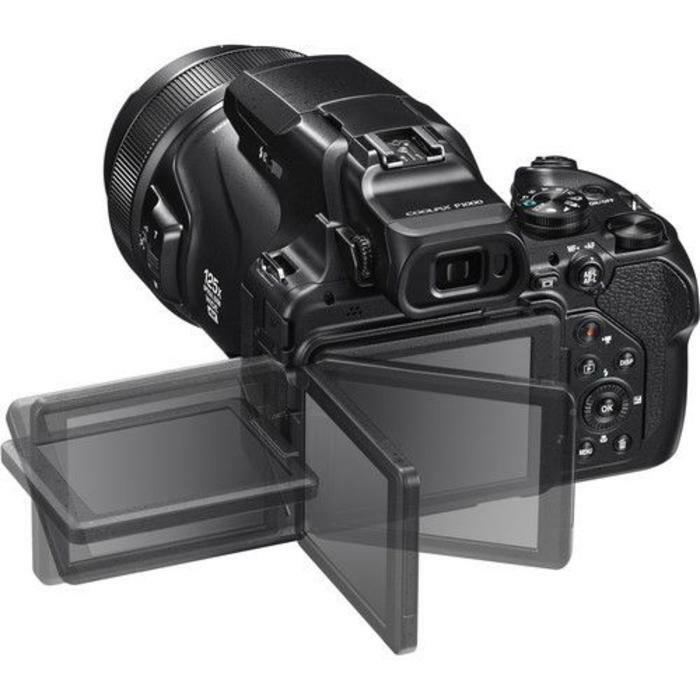 You can zoom even further with 250x Dynamic Fine digital zoom, which will give you an equivalent focal length of 6000mm. 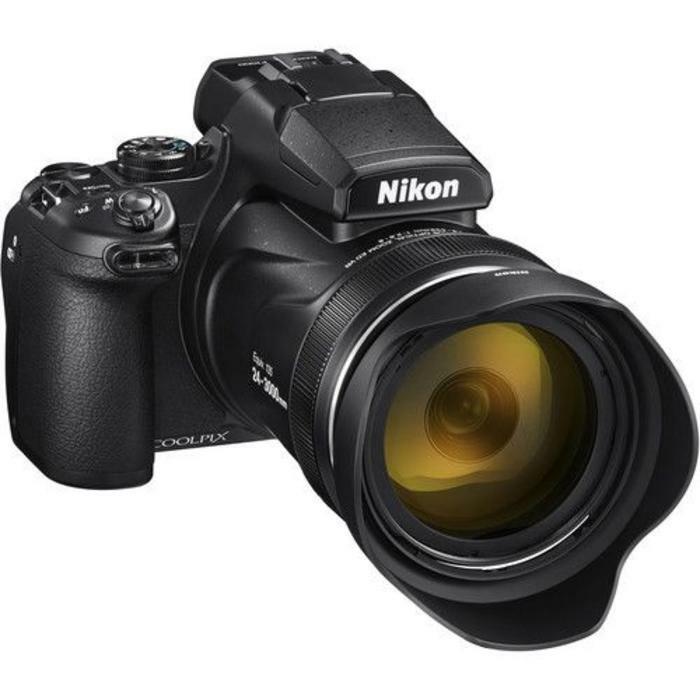 Coupled with these extreme focal lengths is Nikon's Dual Detect Optical Vibration Reduction, which provides 5 stops of optical image stabilization and ensures your telephoto shots are crisp.